American Network of Community Options and Resources (ANCOR) is a national, nonprofit trade association representing more than 1000 private community providers of services to people with disabilities. Association of People Supporting Employment First (APSE) is the only national organization with an exclusive focus on integrated employment and career advancement opportunities for individuals with disabilities. Autistic Self Advocacy Network (ASAN) is a 501(c)(3) nonprofit organization run by and for Autistic people created to serve as a national grassroots disability rights organization, advocating for systems change and ensuring that the voices of Autistic people are heard in policy debates and the halls of power. 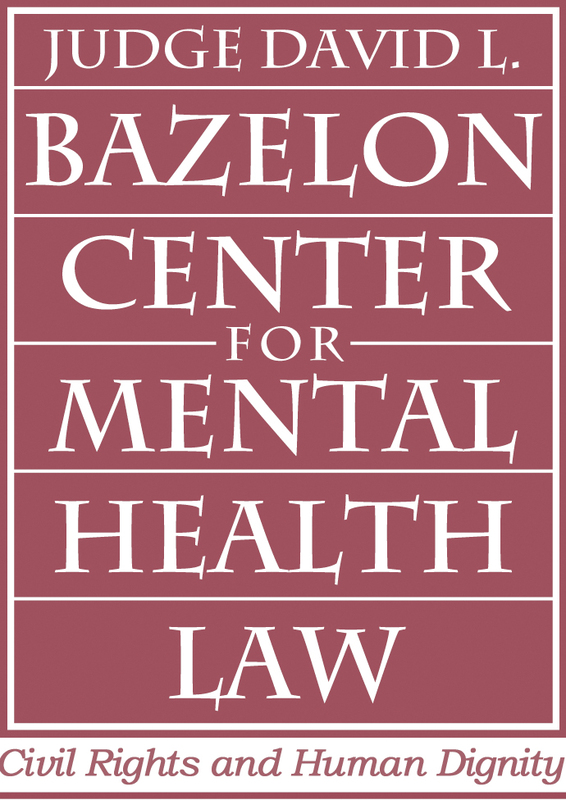 Bazelon Center for Mental Health Law is a national advocacy organization whose mission is to protect and advance the rights of adults and children who have mental disabilities, and envisions an America where people who have mental illnesses or developmental disabilities exercise their own life choices and have access to the resources that enable them to participate fully in their communities. The Center for Public Representation is dedicated to promoting change in the quality of lives of individuals with disabilities and to pursuing systemic reform through enforcement of legal rights and policy advocacy on a state and national basis. The Center’s primary purpose is to serve people with disabilities, and particularly those who are institutionalized, discriminated against, or otherwise denied fundamental human rights. The Center is committed to fostering equality, diversity, and social justice in all of its activities. 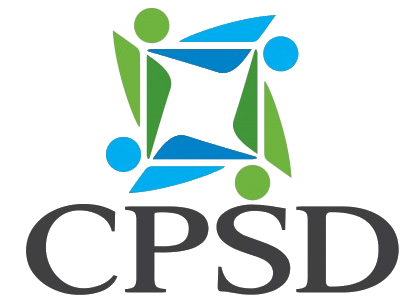 Collaboration to Promote Self Determination (CPSD) is an advocacy network of 10 national disability organizations who have come to pursue modernization of the federal adult system of services and supports for persons with intellectual and developmental disabilities, so that they can become employed, live independently in an inclusive community, and rise out of poverty. For more than 40 years the Council on Quality and Leadership (CQL) has been a leader in working with human service organizations and systems to continuously define, measure and improve quality of life and quality of services. CQL offers training, accreditation, consultation and certification services to organizations and systems that share a vision of dignity, opportunity and community for all people. 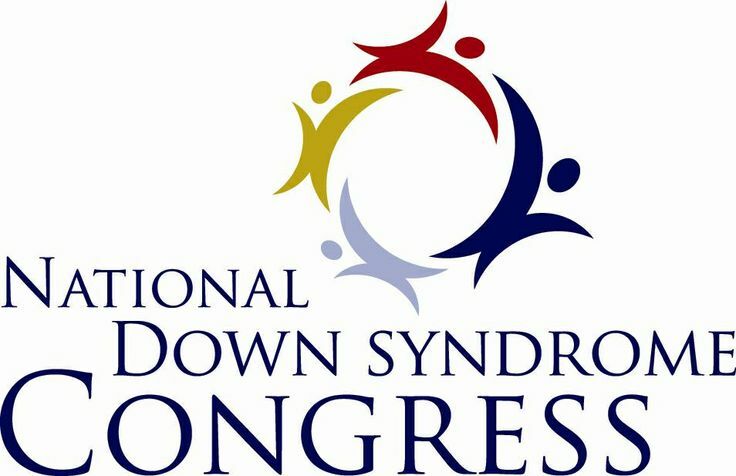 National Down Syndrome Congress (NDSCC) s a membership-sustained not-for-profit organization dedicated to an improved world for individuals with Down syndrome. The purpose of the NDSC is to promote the interests of people with Down syndrome and their families through advocacy, public awareness, and information. National Health Law Program (NHeLP) protects and advances the health rights of low-income and underserved individuals and families. NHeLP advocates, educates and litigates at the federal and state levels. TASH is an international leader in disability advocacy. Founded in 1975, TASH advocates for human rights and inclusion for people with significant disabilities and support needs. TASH works to advance inclusive communities through advocacy, research, professional development, policy, and information and resources for parents, families, and self-advocates. The inclusive practices, TASH validates through research, have been shown to improve outcomes for all people. The Arc of the United States is the largest national community-based organization advocating for and serving people with intellectual and developmental disabilities and their families. We encompass all ages and more than 100 different diagnoses including autism, Down syndrome, Fragile X syndrome, and various other developmental disabilities. Download PDF version of this infographic. The DD Act directs the DD Network Partners to collectively promote Community Integration. This toolkit highlights the UCEDDs role and identifies the possibilities for collaboration around this activity. This website is published by the Association of University Centers on Disabilities and funded in part by the Administration on Intellectual and Developmental Disabilities through technical assistance contract #HHSP23320112917YC. The contents do not necessarily reflect the views or policies of the Administration on Intellectual and Developmental Disabilities, Administration on Community Living, US Department of Health and Human Services, or the US Government.